The rose cicular plant support helps your plants to grow tall with the circular plant support. 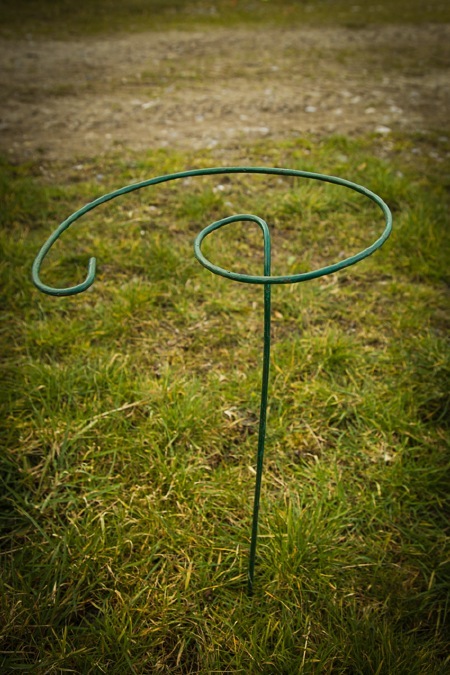 A circular area at the top of the stake offers stability when your plants grow up and through it. 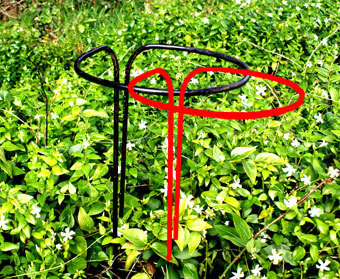 The stake easily mounts into the ground or a small planter, and climbing plants can learn to grow around it. Keep your plants sturdy with help from this Circular Plant Support.